The biggest iPhone model to be launched this year gets three cameras, and is probably the only one of the new ones with this solution, but all of the new models are likely to receive the new and faster network standard WiFi 6. The information comes from Barclays and comes close to the camera revelations. 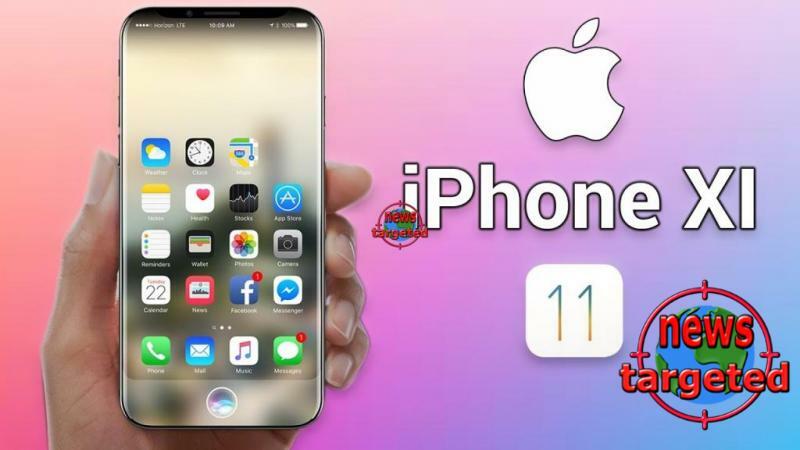 The rumors around Apple iPhone models typically start at this time of year and have been remarkably detailed and accurate in recent years. WiFi 6 Shell Ming Chi-Kuo combines with a better antenna system for better performance, and FaceID enhancements that allow 11-models faster logging in even under challenging light situations.